* Reverse side of diskette is Commodore 64 version. 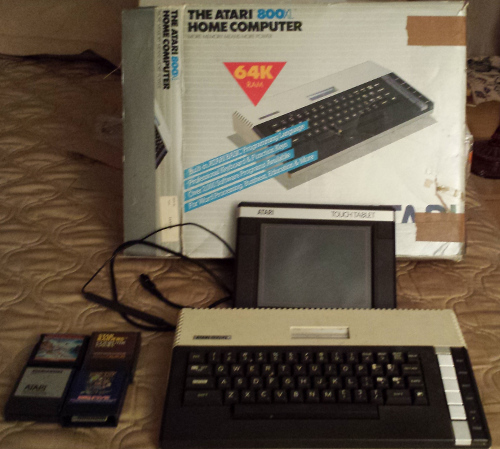 Also have manual. † Diskette also contains Commodore 64 version on same side. 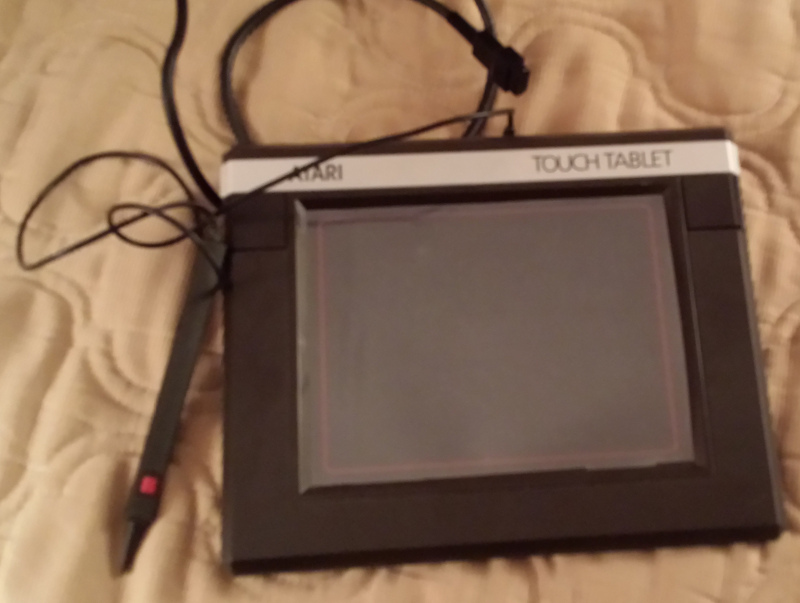 The Atari Touch Tablet is a drawing tablet for the 8-bit computer line, used with the AtariArtist software. I've uploaded a selection of some of the artwork I've created in AtariArtist to the Art/Comics page.